I have passed this home many times while wandering the beautiful streets of Beaumaris and have always admired it. 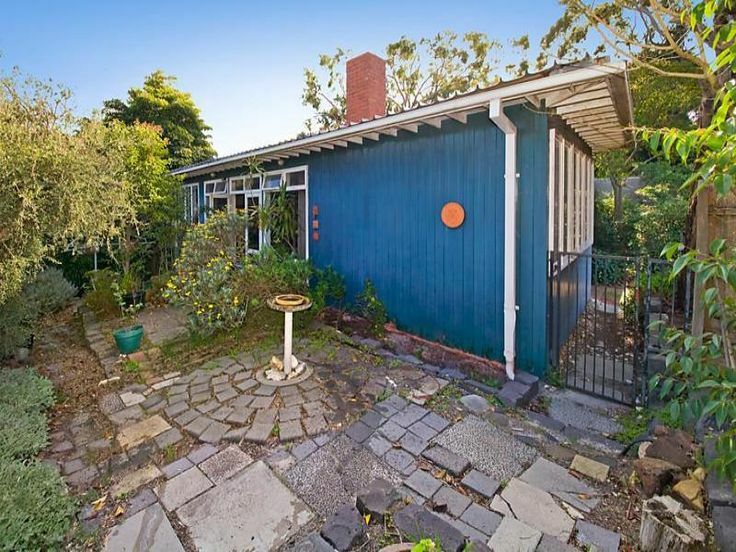 Maybe it is because the ‘H’ shape of the floor plan is quite similar to my own home, or maybe it is just because it is yet another MCM gem in this great suburb! 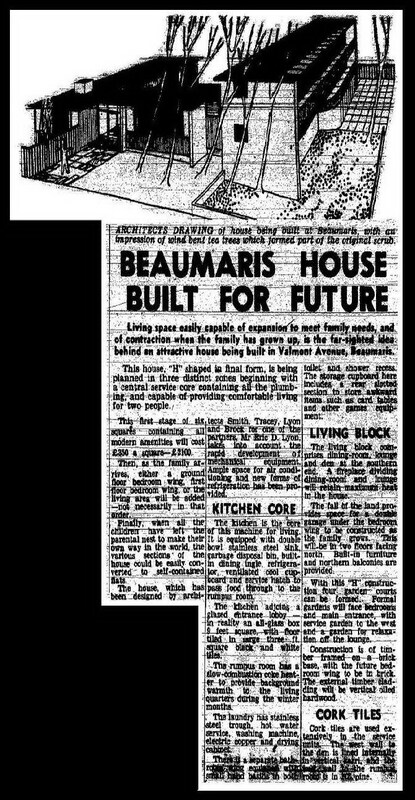 While doing research into Beaumaris architecture and in particular this home by architect Eric Lyon, I discovered the work of Built Heritage Pty Ltd and principal, Simon Reeves. 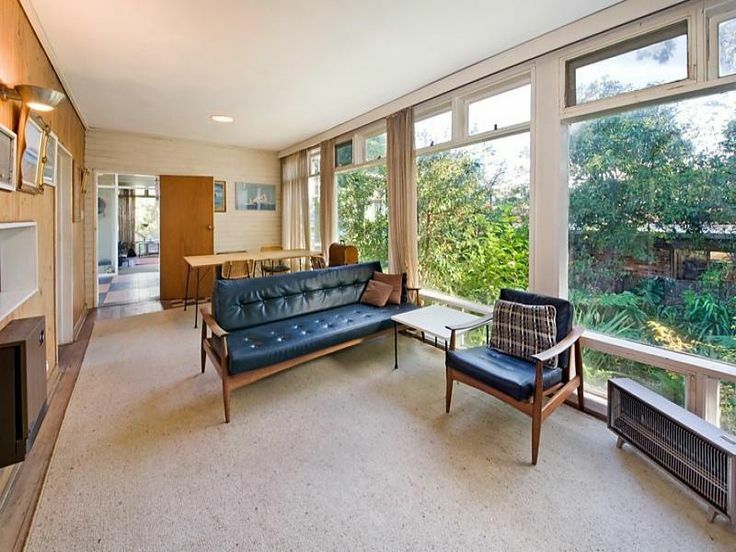 The Built Heritage page is a great resource of mid-century modern architecture and architects (I especially like the section ‘Dictionary of Unsung Architects‘)! 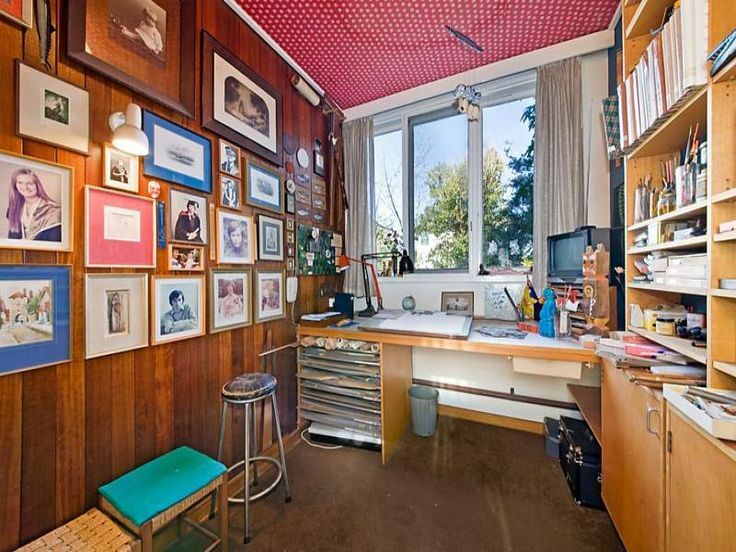 So as soon as I saw this property on the market I remembered an article found by Built Heritage and the great insights that it provided into the design of this home. 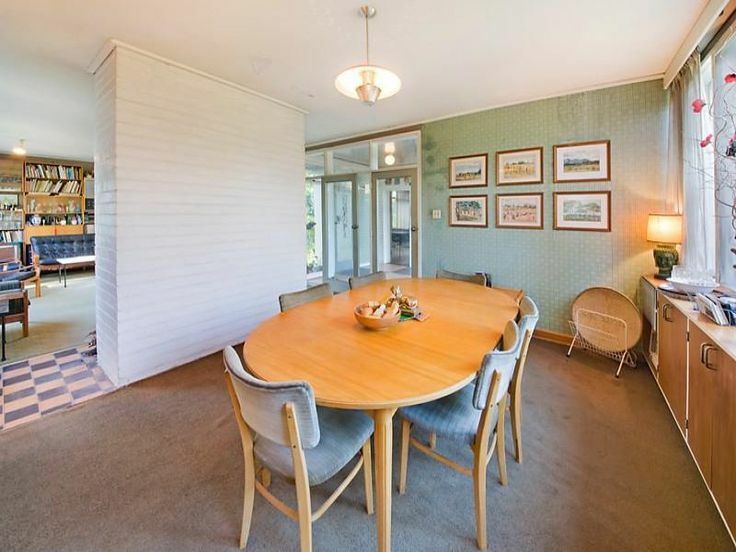 The home still appears to be in amazing original condition and it is quite interesting to read the original design intentions and the considerations of future growth and then down-sizing of the family! Such great thought placed into the overall life of a building that is totally lost with today’s McMansions. 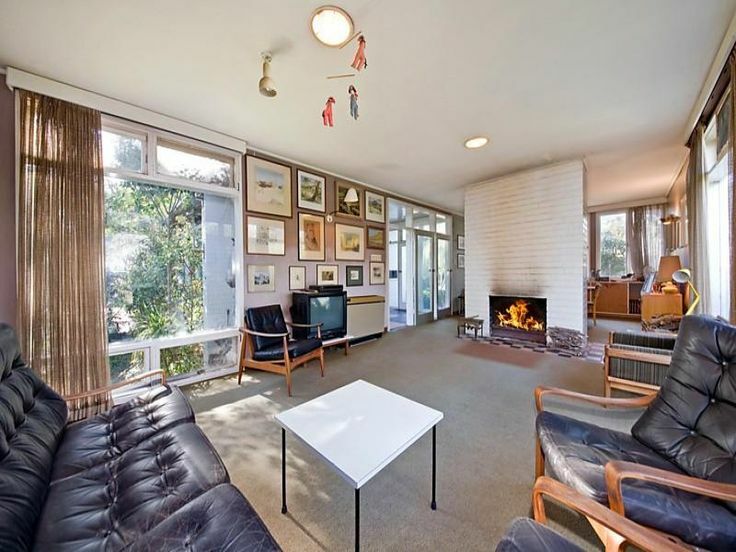 The living rooms receive amazing natural light throughout the year via the large window walls. From the street the front entry (seen in the first image) has always captivated me with its glazed walkway between garden spaces. The garden itself was originally conceived for its viewing opportunities from the various rooms of the home. The existing fittings and wall finishes still look amazing! 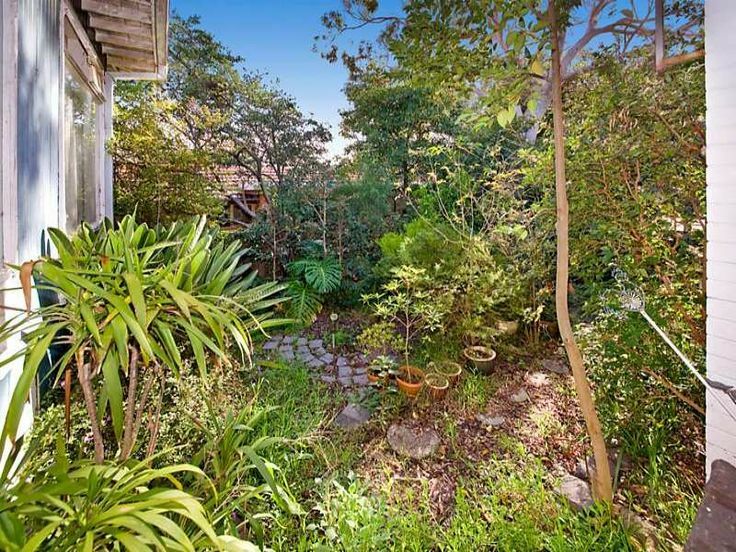 The garden probably needs a bit of attention, but plenty of scope is provided with the existing paving materials that can be easily recycled and relayed. And with a bit of hunting around there are bound to be more amazing feature plants such as the Monstera and Dracaenas that can be seen in the garden below! Such a great home with great design philosophies! 10 Valmont Street Beaumaris Vic 3193 – House for Sale #114197383 – realestate.com.au.